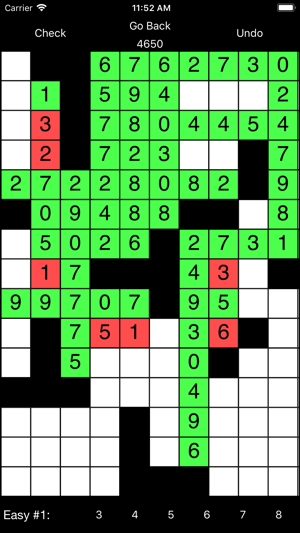 Are you a number crossword puzzle expert? Cross Digits is the crossword app where each word is a number. There are no hints; just your own skills of logic and deduction. Your objective: Fill the board with the correct numbers. Press the Check button when you’re sure about your choices. 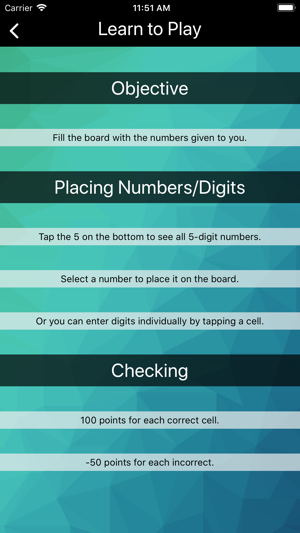 • Reference the word list for numbers that cross the board, horizontally or vertically. • Check the final board for victory! 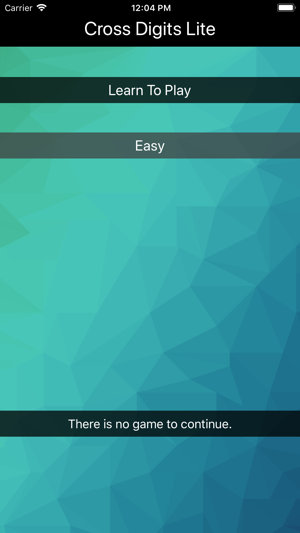 Cross Digits doesn’t waste your time with useless “features”; it just works. 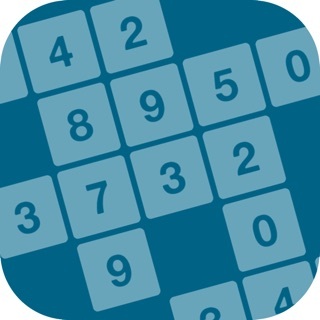 • Buy Cross Digits for over 150 unique puzzles! After trying these free puzzles, buy Cross Digits for a true test. To complete an Expert puzzle takes serious smarts. See if you can get a perfect score! • Every puzzle can be solved! Now updated for iOS 11. Hey Katdawg789... Maybe you shoulda read the directions! 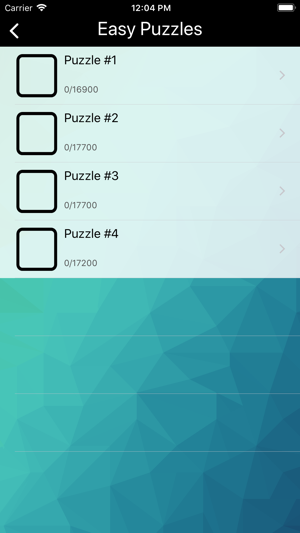 You don't add any numbers, you situate them in the puzzle so each is connected. They only fit one way!! 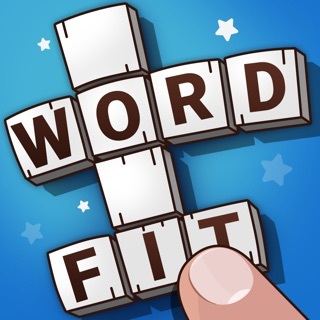 I love these puzzles but not working on iPhone 5. The line at the bottom to see the set of numbers to choose from is not selectable. It is too low or too small.